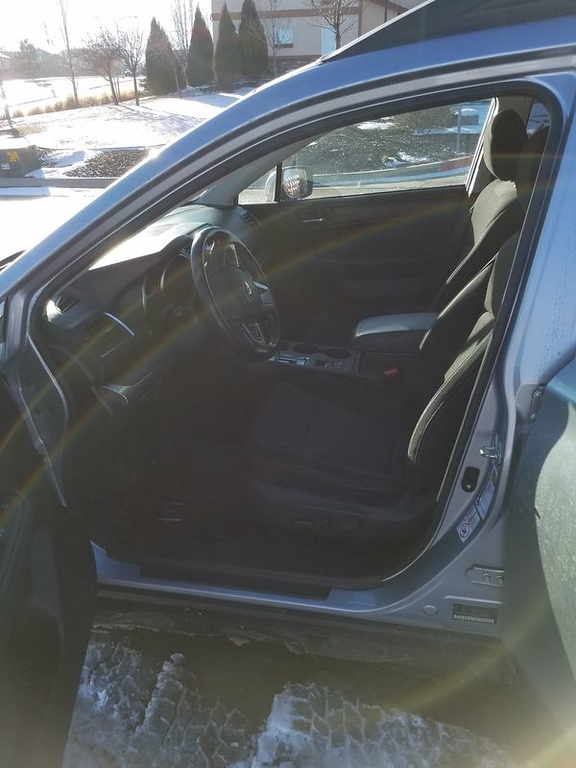 Has minor scratches here and there on the exterior from the previous owner and the drivers seat has some wear. Has an upgraded rear sway bar, rear diff armor from RalliTek and the JDM grille. Good starting point for a expo vehicle or just a daily driver. Back to the top of the list. I thought it was what this section is for. It is. 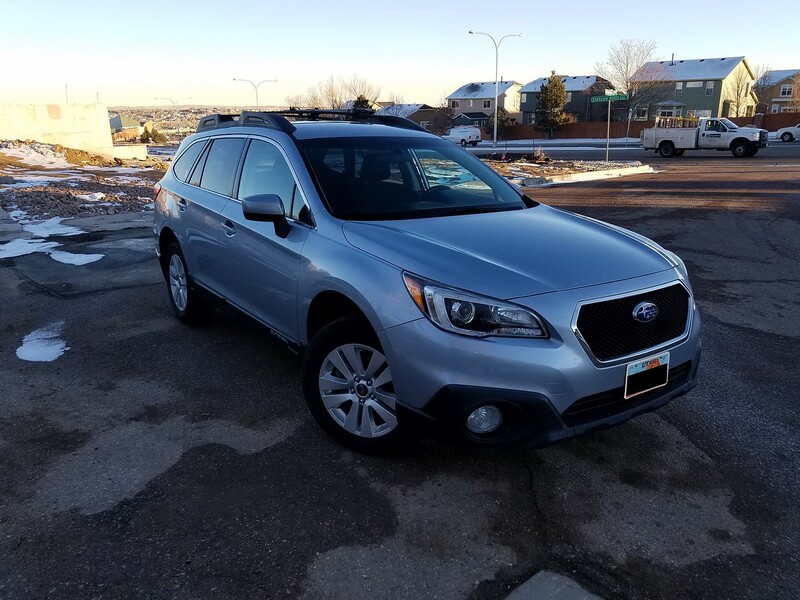 Not sure why one person has a problem with Subarus being posted for sale, but at least he's consistent. 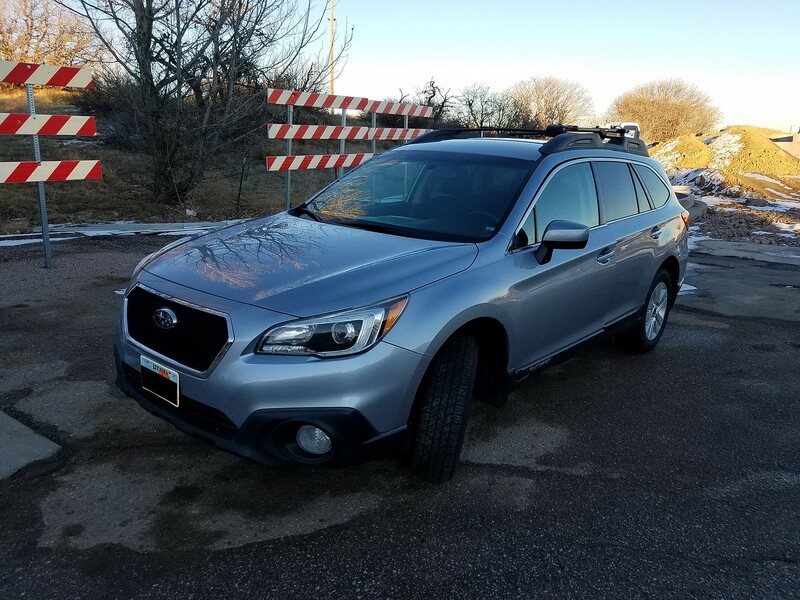 OP, looks like a nice Outback. We had a 2015 as a rental and explored a lot of the Olympic Peninsula with it. 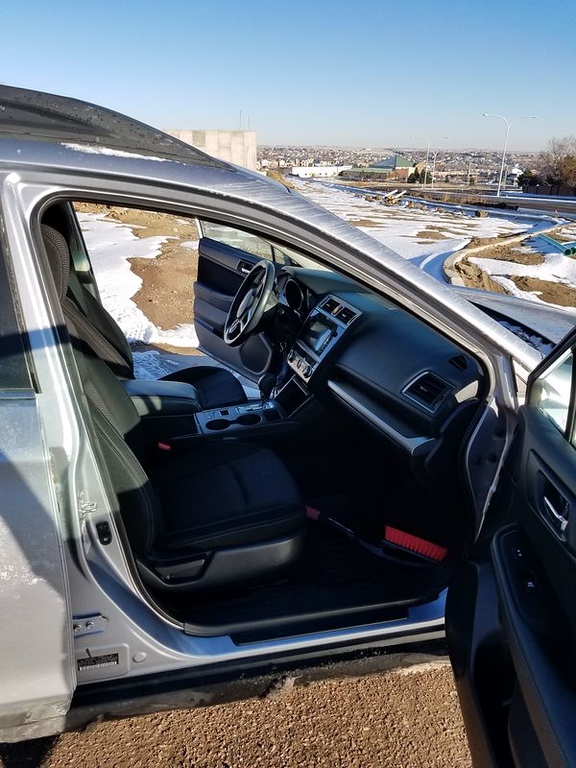 As capable a vehicle as most SUV's, very comfortable, and good mileage too. GLWS. 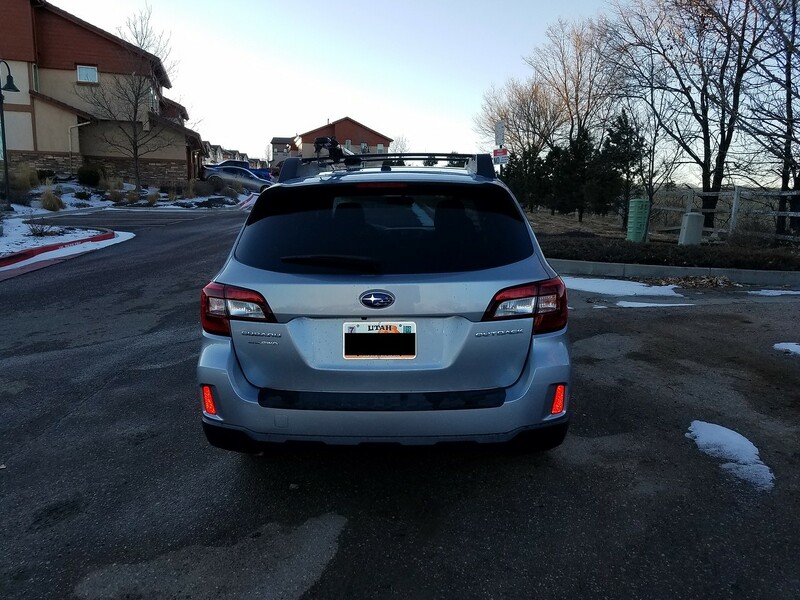 We've got a 2017 and love it. My wife handed down her 2007 to me and I lifted it, added proper tires, skid plates and it takes me wherever I need to go. The later models, like his, have even more potential. Not to mention that it gets 24 MPG fully loaded and running 75 MPH. 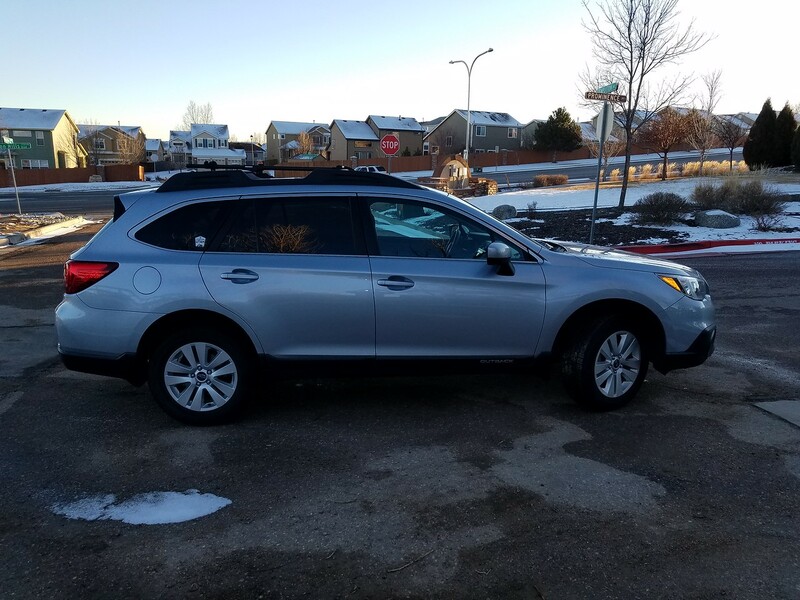 The Outback in unoffically off the market at the moment (tired of dealing with flakes and low ballers) I'll update the listing when I decide to put it back on the market. This seemed like a really great deal, price wise. 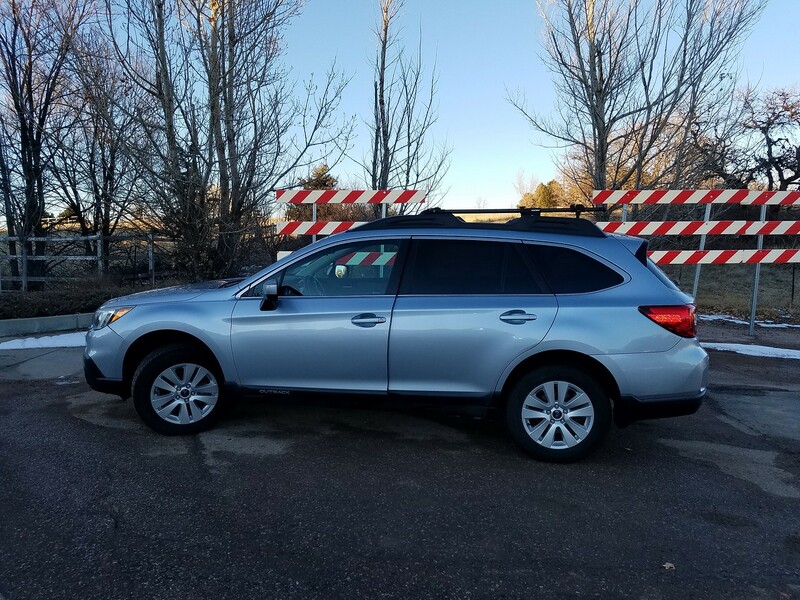 We bought our 4th Outback recently....a nicely loaded new 2018 and it cost us something like (gritting teeth) $34,000! So someone quickly snatching up your's at that price seemed a no brainer to me! Sorry you've had grief with your attempts. These are great vehicles, especially in winter climates.